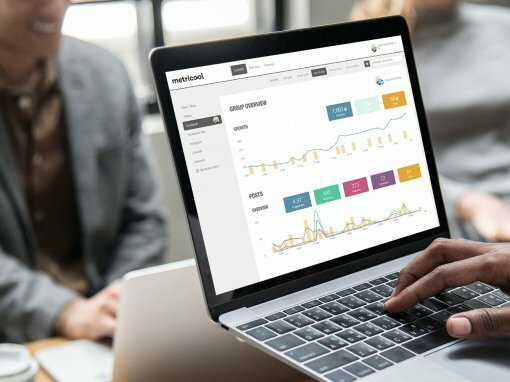 With Metricool, you can learn about all the Twitter Analytics you need to measure and analyze your metrics with the objective to improve your social media strategy and obtain better results. Metricool helps you monitor in the same panel what’s happening on your Website/Blog, Facebook Page, Instagram, Twitter and LinkedIn for a specific period of time or in real time, in a very easy and visual way. 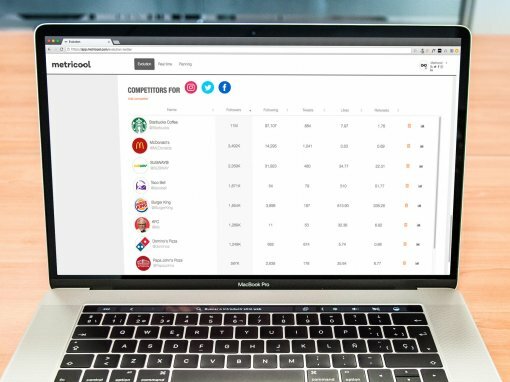 Metricool stands out over other similar analytics and tracking tools for its ability to offer data all at once. 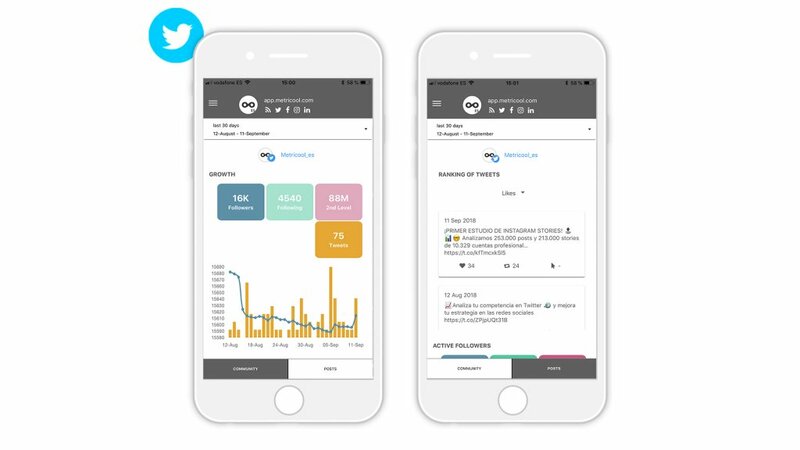 You will be able to improve your performance on Twitter thanks to the detailed analysis offered by Metricool about what’s really happening in your account or your client’s. Another relevant feature is that this tool provides you with a ranking to compare your tweets results. The objective is to find out which tweets were more successful to increase your Twitter engagement. This is also very useful to help you create your monthly planning and your general strategy. Number of active followers in the last 30 days and 24 hours. This info will let you improve your strategy to better reach your community in the most active hours. Followers balance: How many followers you gain and lose daily. This will let you have a clear view of how your community evolves depending on how often you publish. Twitter followers that started following you and Twitter unfollowers. In the Planning tab, you can find three options: Calendar, History and Autolists. Select in the calendar the date and time you want to publish your tweets. 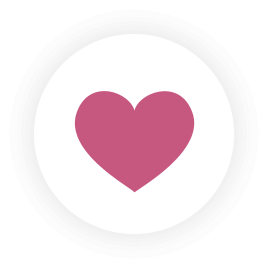 Add images, GIF or label people from this tool. 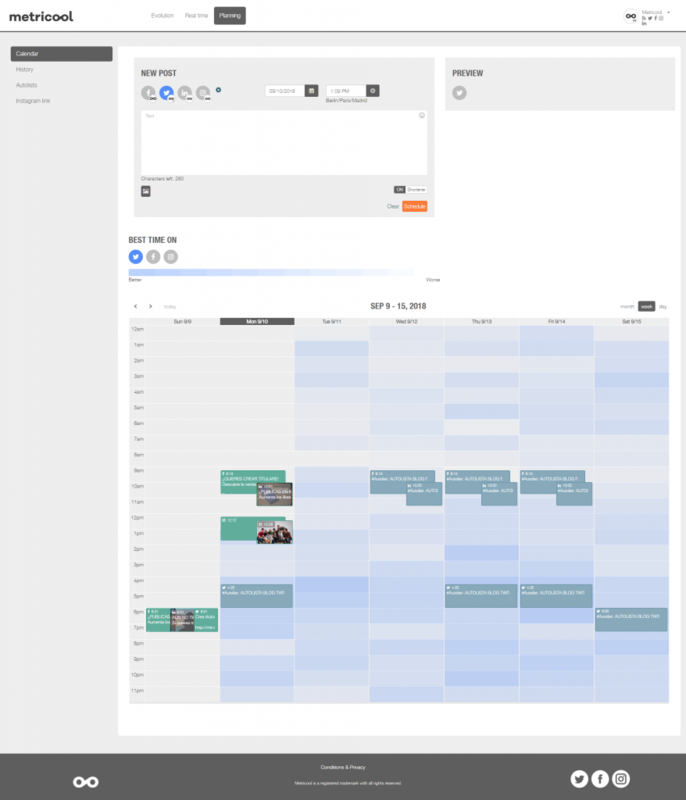 Once you schedule it, our Metricool Twitter scheduler will post it automatically. Autocompletion for mentions on Twitter. When you schedule a post on Twitter, it doesn’t delete it from the list so it can be used to publish again at another time or in a different social network. You can publish up to 4 images, 1 GIF or 1 video. Once the programmed tweet is published, it’ll be marked in green in your calendar. 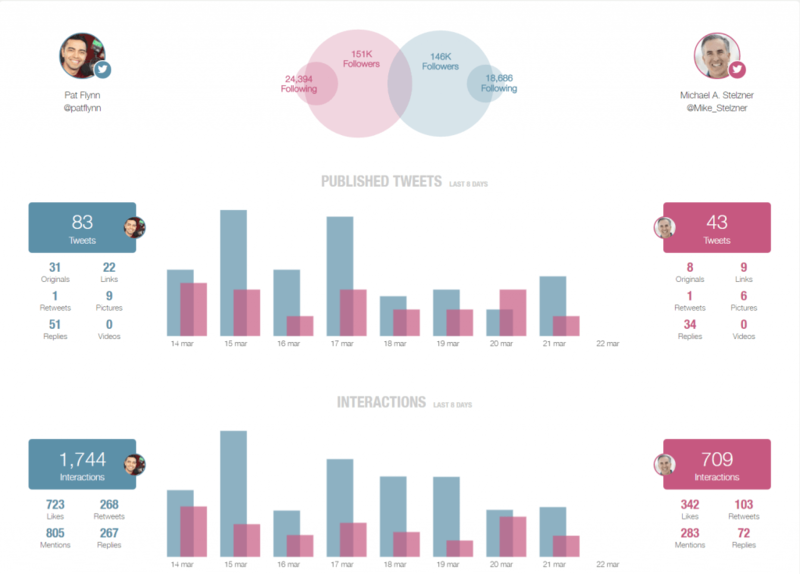 Apart from planning your tweets, this tool allows you to know when it’s the best time to post on Twitter. In short, the “hottest” hours to obtain the best results. 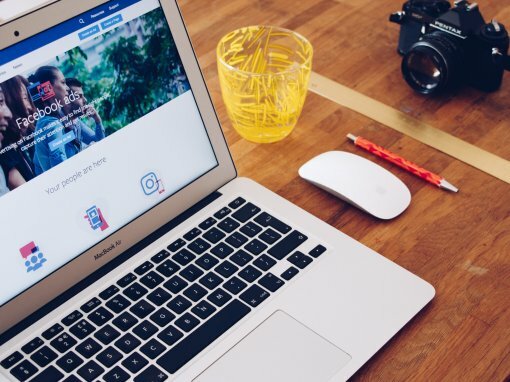 You will know at every moment when there are more members of your community connected to be more visible, increase the engagement and improve the traffic. 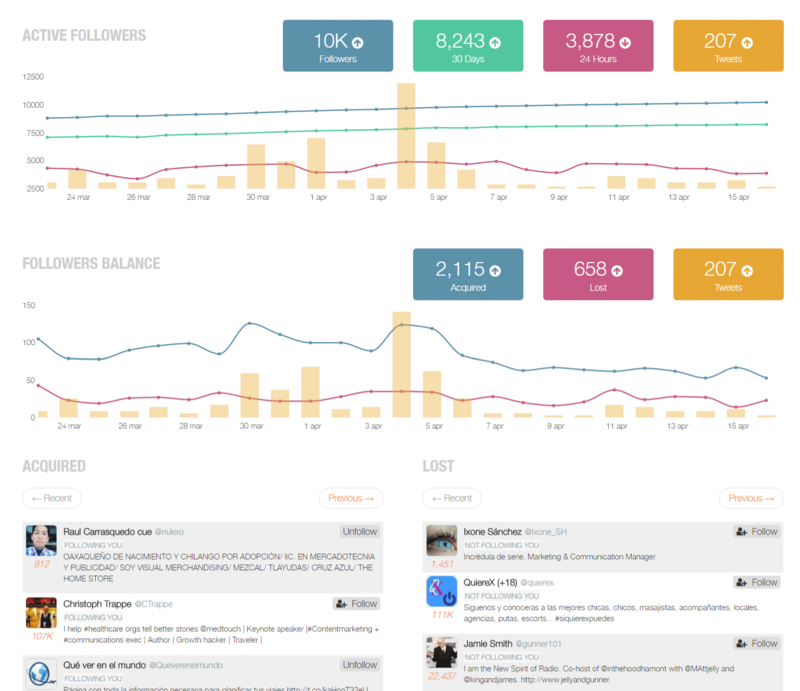 Previously, we mentioned that with Metricool you can know when your followers are more active. This feature will help you to know the engagement level of your Twitter account and your publications, find out what works best. Activate the ‘best time on’ button for Twitter (you also have the option to see the best time to post on Instagram and Facebook). Then, you will see in the calendar below, bands from light to dark blue that indicate when it’s the best time to publish. With the mobile application of Metricool, all tastes and all things Twitter at any time You can see your photos and tweets without notice. This is one of the most important advantages that you will obtain with Metricool in comparison with other tools. 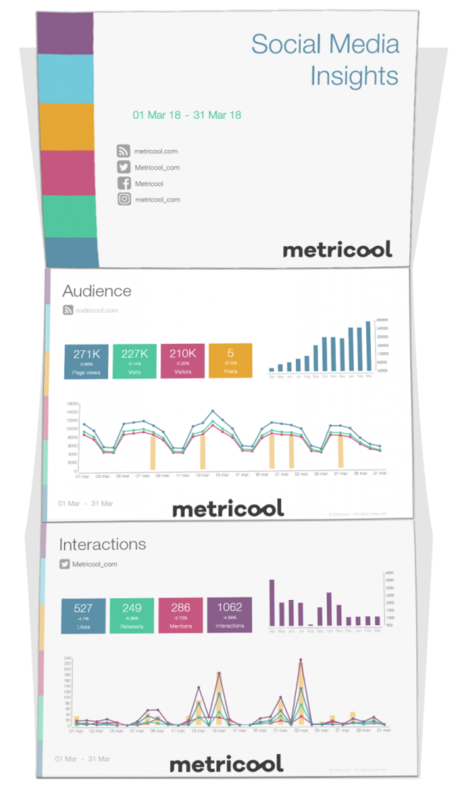 Metricool helps you to create Social Media Reports automatically in PDF or PPT (PowerPoint) format, offering Twitter metrics in great detail. The result will be very professional and with an attractive design. These reports can be presented to your clients or superiors, or simply show the information to potential sponsors or advertisers. Besides the high level of professionalism, the reports will help you track your strategies and objectives. Interval of time that you want for your report. All Twitter analytics in one tool that will save you time and probably also some headaches with your metrics. At your disposal in this section is all the info about your publications, interactions, community of followers and people you follow in real time. At the same time, you can compare this data against the competitors you choose. That is, Twitter Benchmarking. 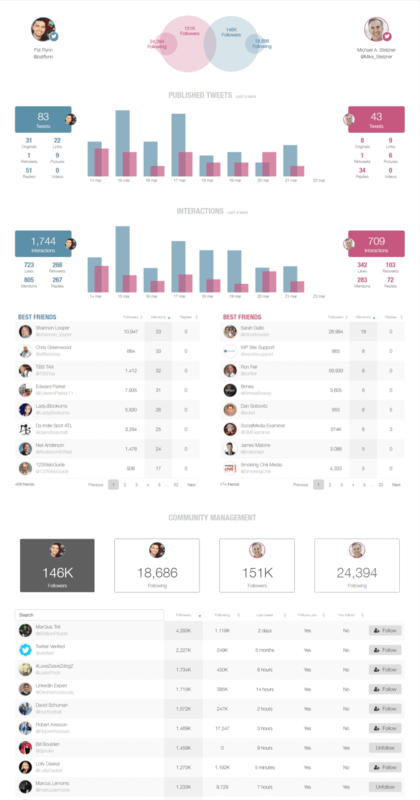 You can perform an analysis in real time about your community of followers and following, showing the relationship between both groups. You’ll also be able to see how much they overlap. There is a lot to learn about your competitors and their strategy on Twitter. What they are doing well and what they are not. Find out the followers you share and your common ground. The real-time analysis allows you to add one competitor to establish a comparative. With this feature, you can figure out who has more interactions or the type of publications that your competitor uses (original tweets, retweets or if he shares many links or images). Attract new followers that you are interested in. Learn what works better for them. Know the type of strategy they use with their own followers. Knowing your competitors well is crucial, you don’t have to copy them but you need to know how they operate and why.